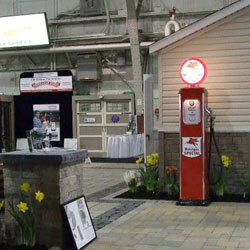 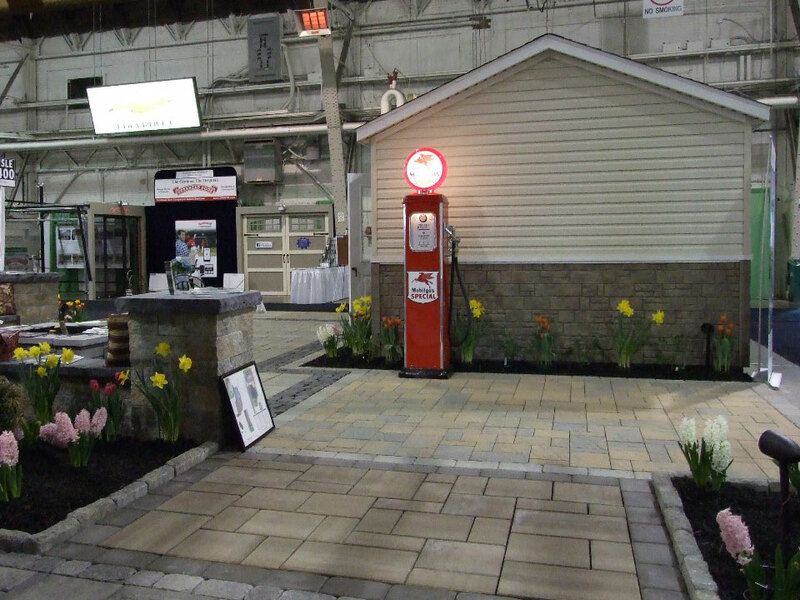 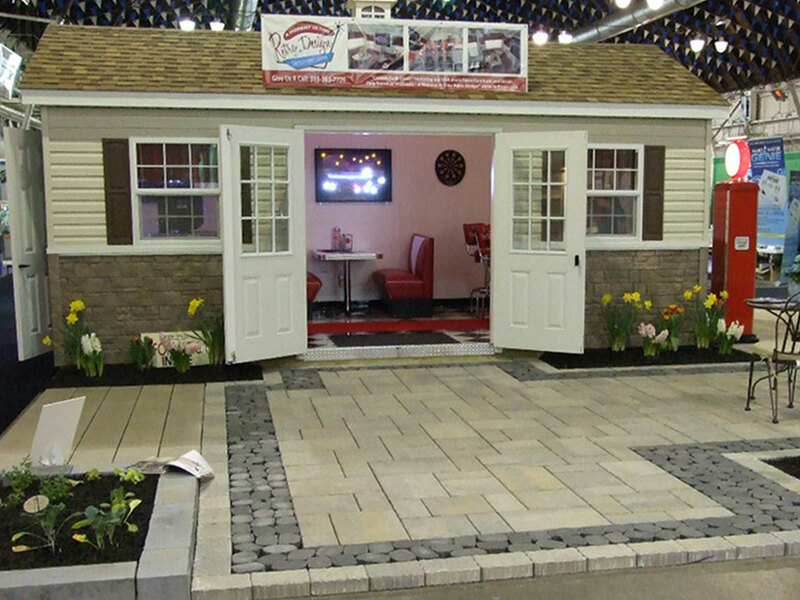 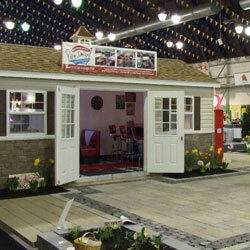 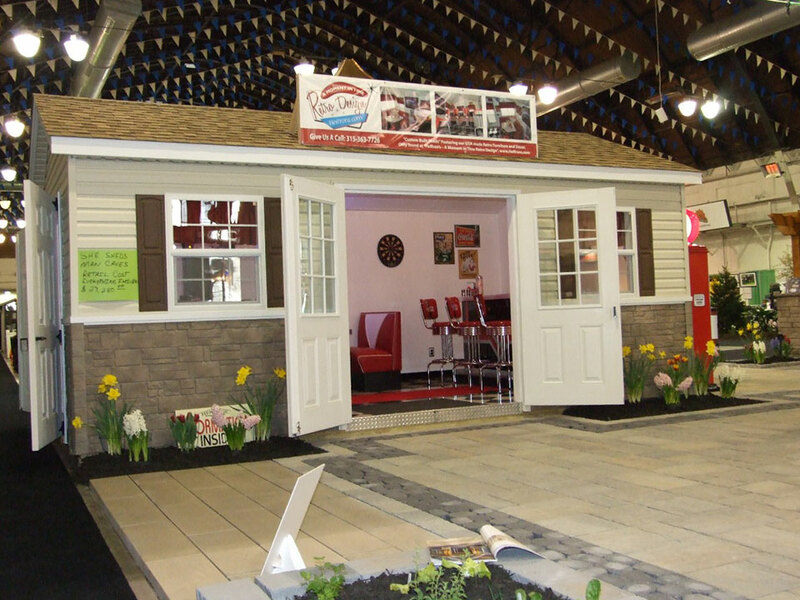 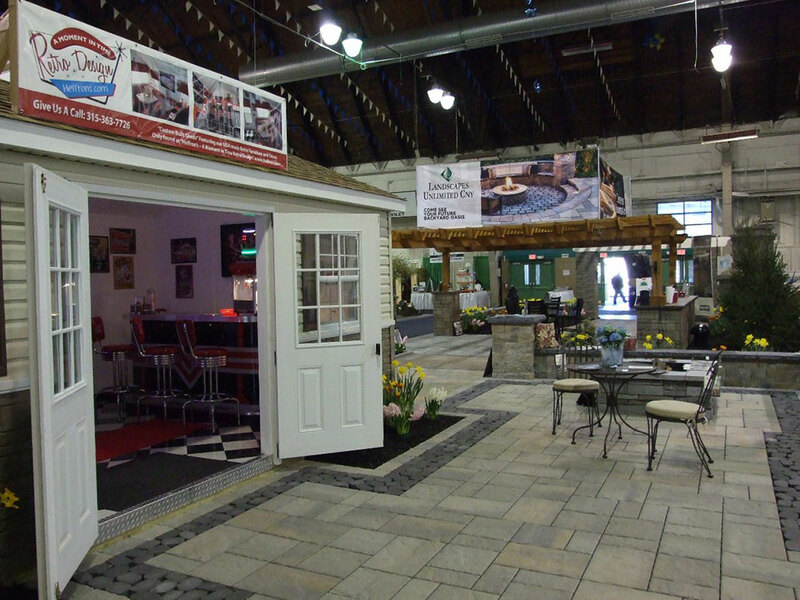 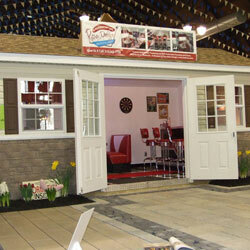 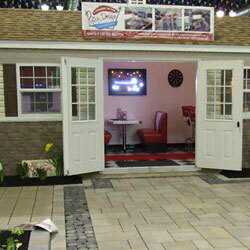 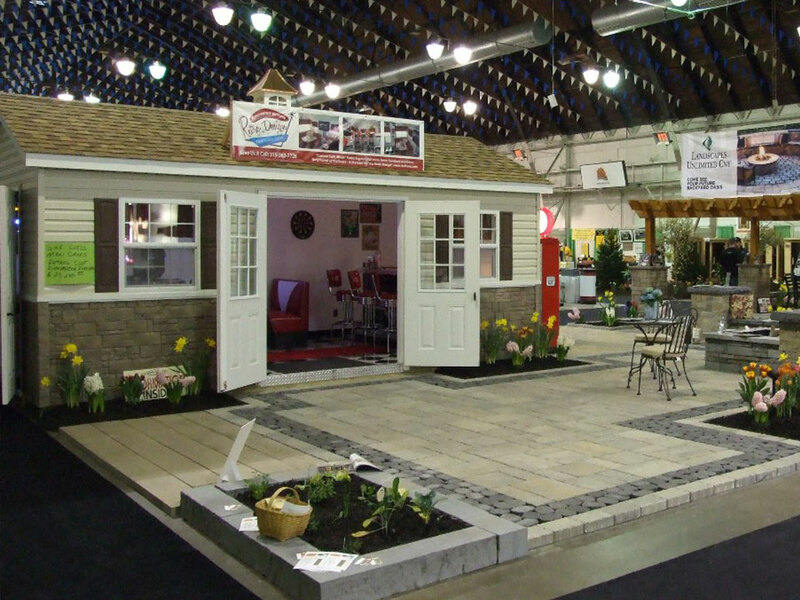 The featured shed below is a Heritage Structures Shed 12’ x 20’. 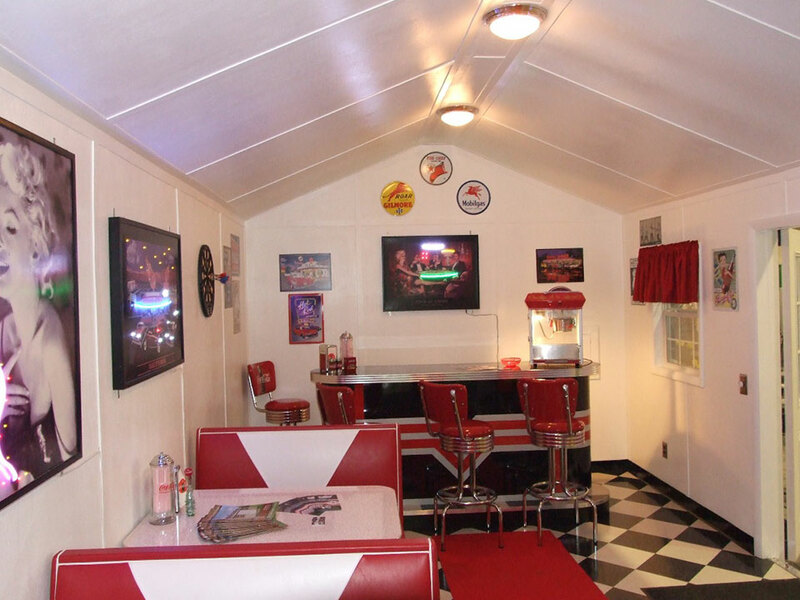 It has an Electric 50 amp. 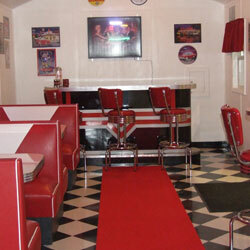 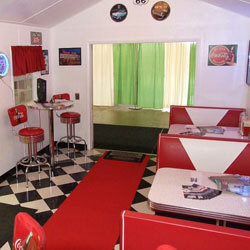 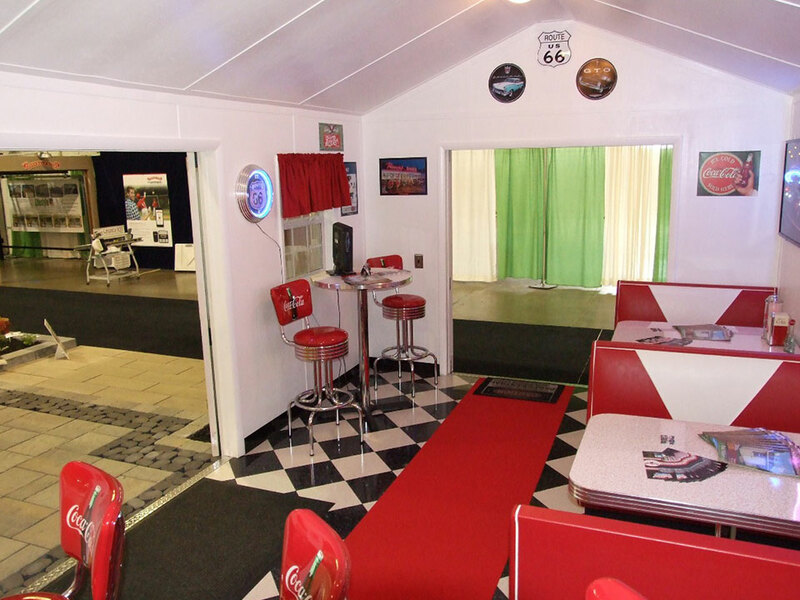 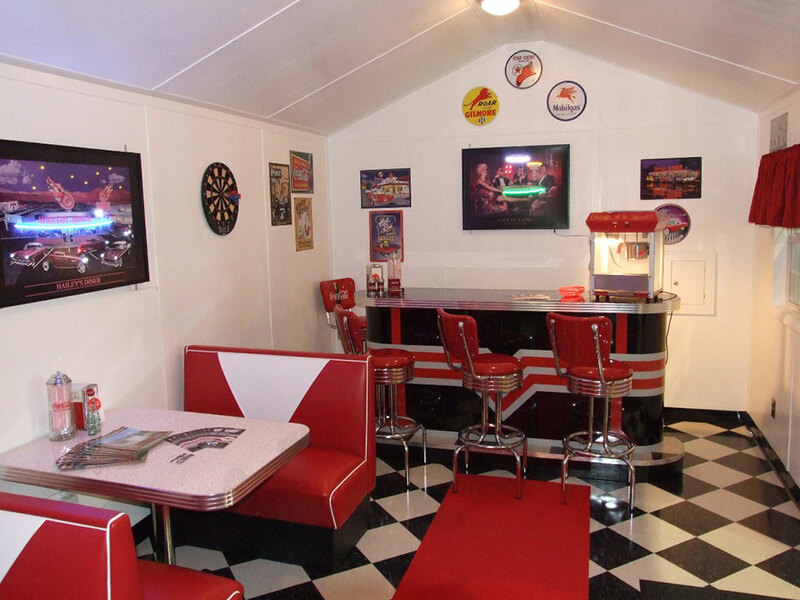 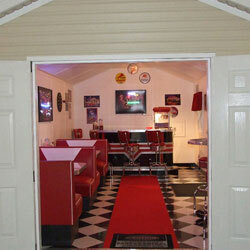 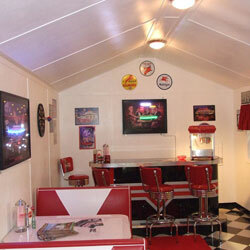 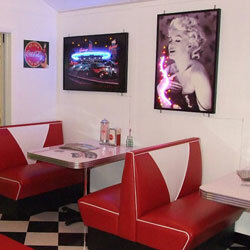 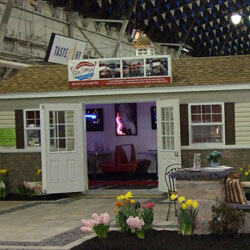 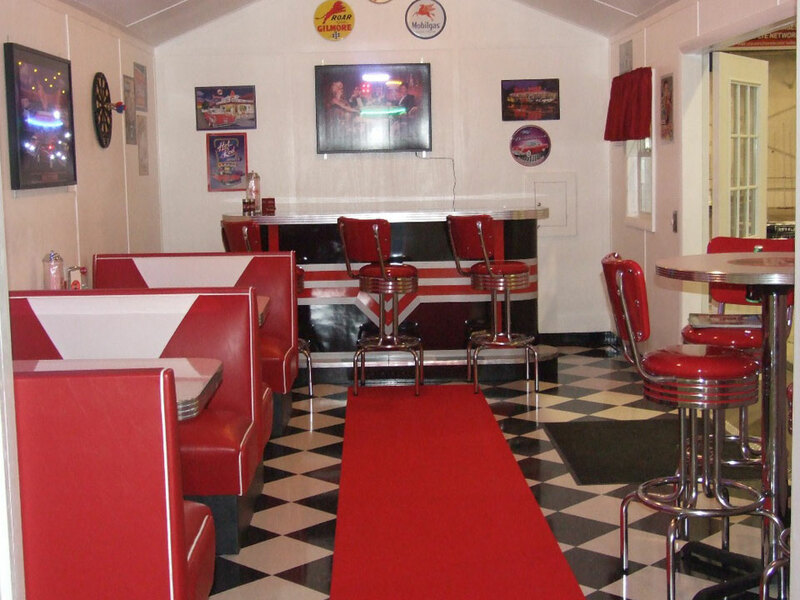 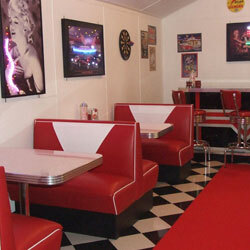 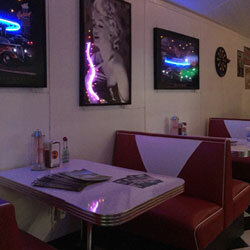 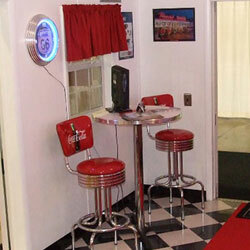 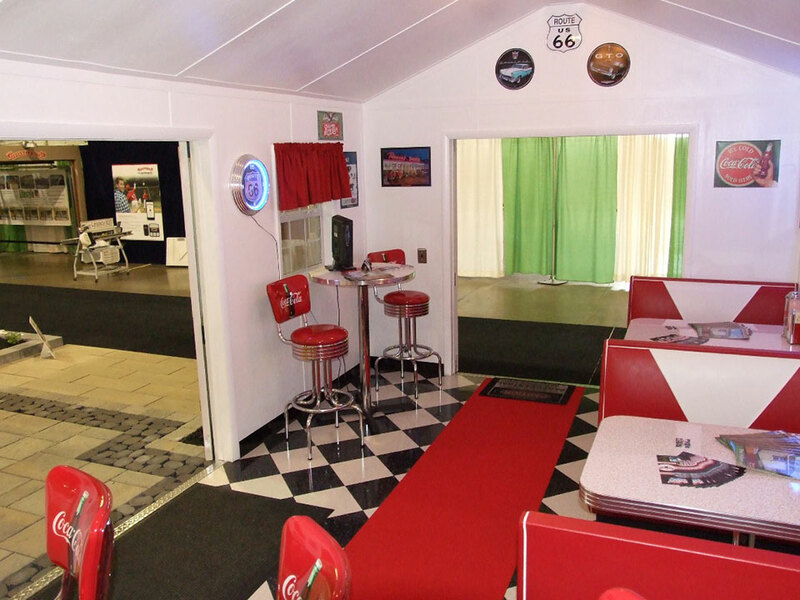 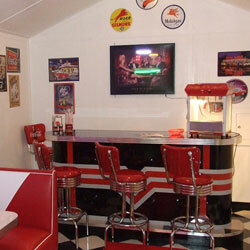 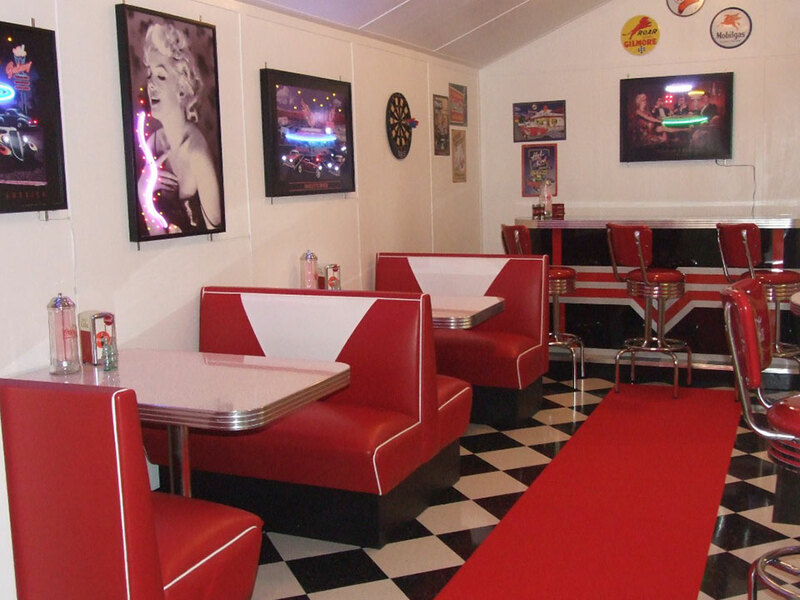 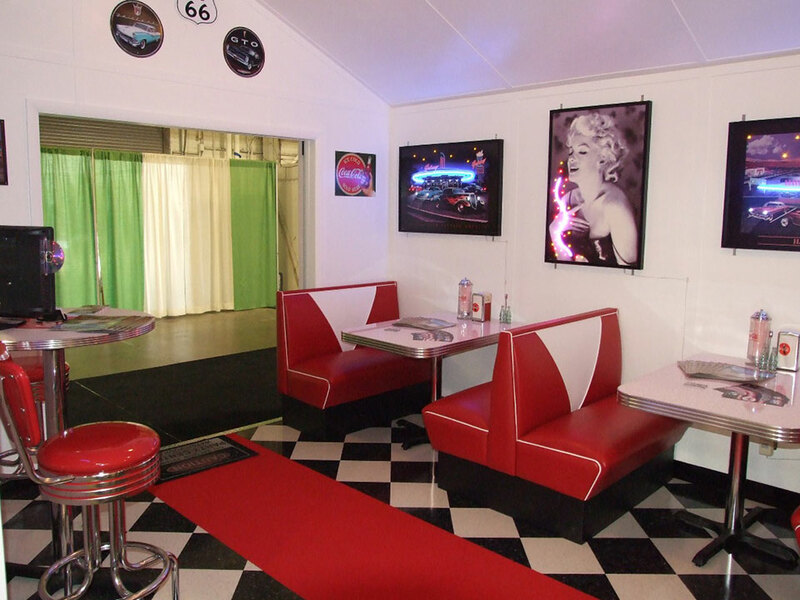 All interior wiring & furnishings in the shed was done by A Moment in Time Heffrons.com. 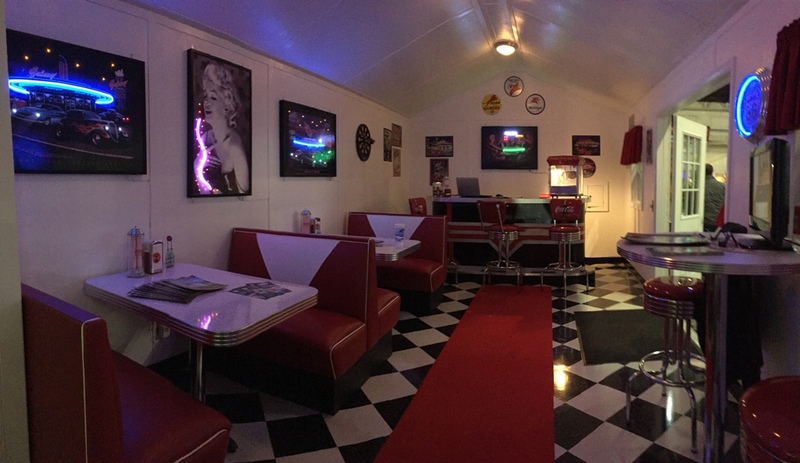 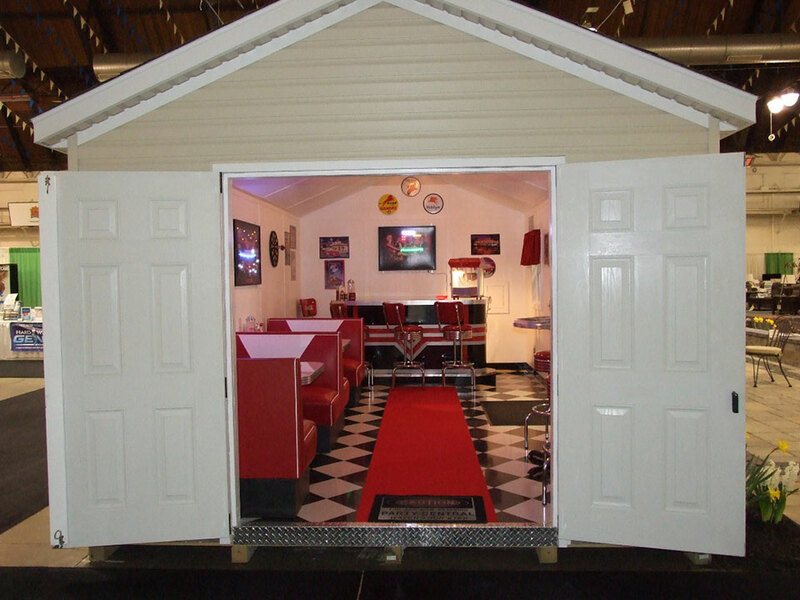 Click on the photos below to enlarge the shed. 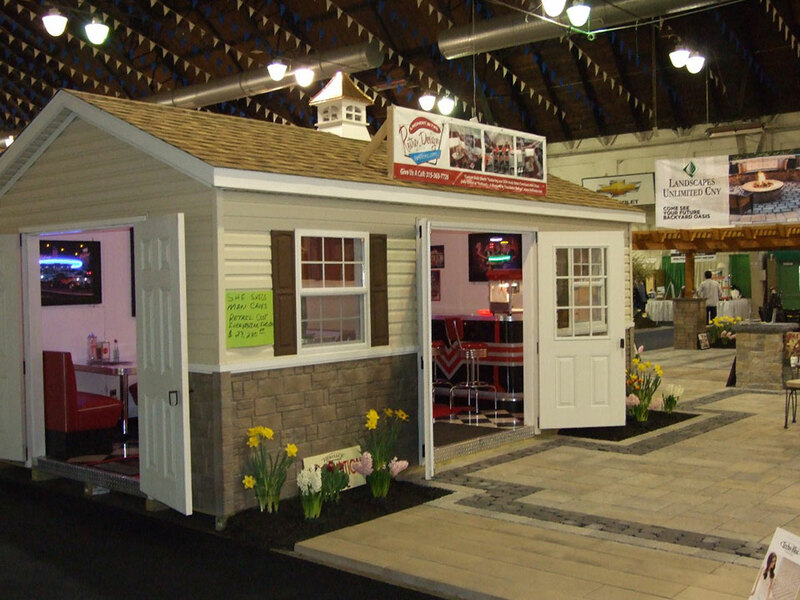 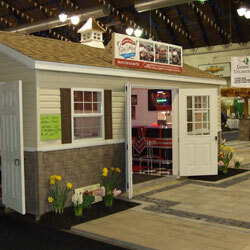 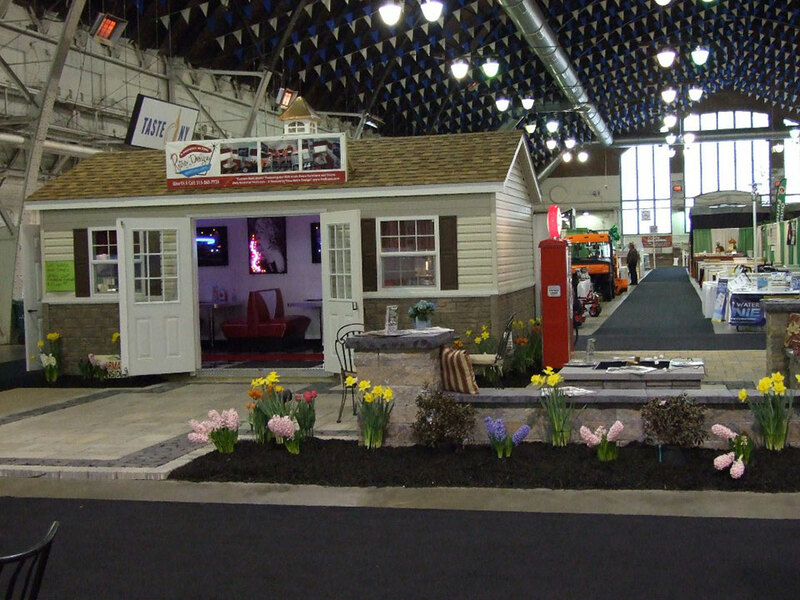 In addition, we can also custom make a shed to fit your own needs and style. 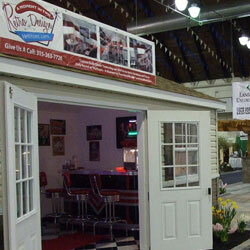 Give us a call for options and pricing.